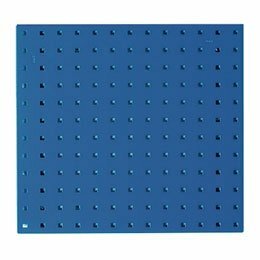 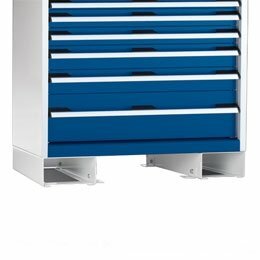 Bott Workshop & Storage Equipment is the ideal choice for any engineering firm. 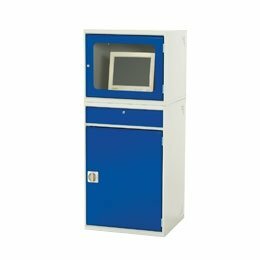 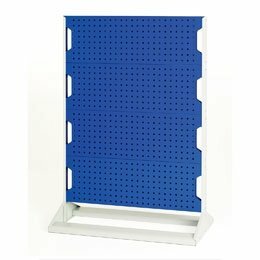 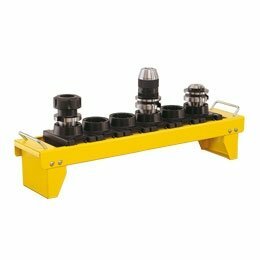 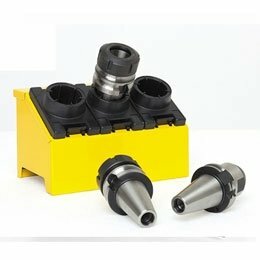 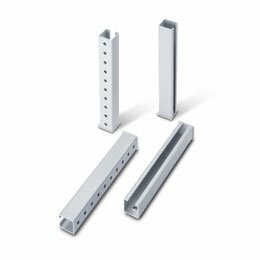 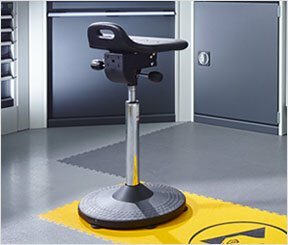 Bott equipment features ergonomic design and robust, high quality manufacture which can stand up to the tough working environments of the engineering trade and remain sturdy and secure on a daily basis. 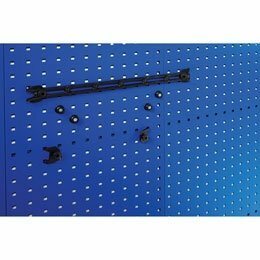 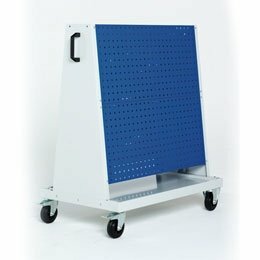 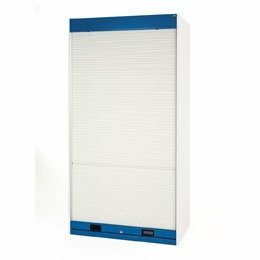 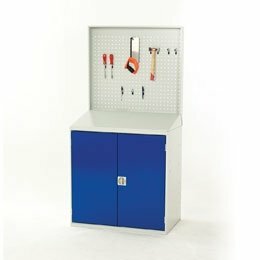 A wide variety of workshop and storage solutions are available to provide an efficient, easy-to-navigate engineering workspace. 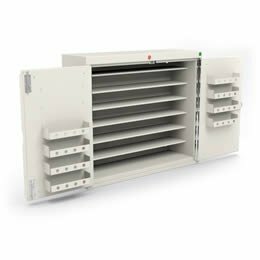 As a flexible, highly customisable system, Bott-manufactured workspaces and storage areas can be tailored to suit your particular needs, with a huge range of customisation options available for each product. 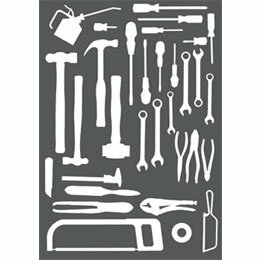 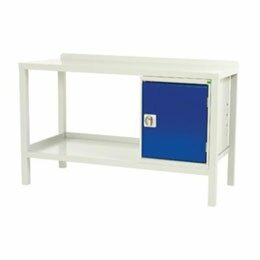 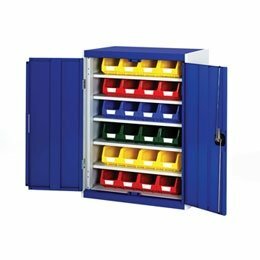 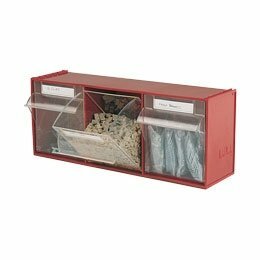 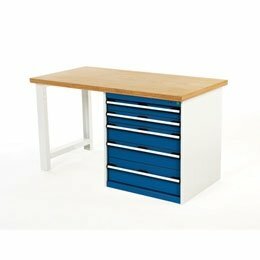 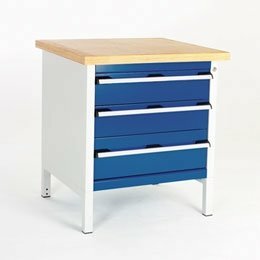 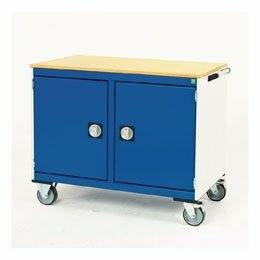 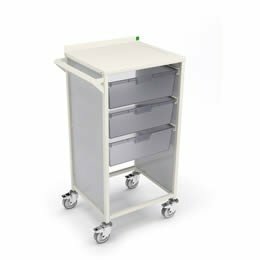 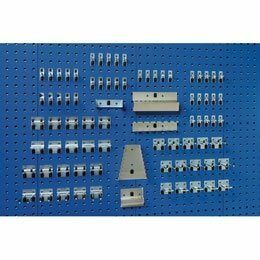 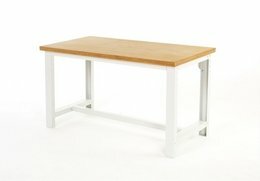 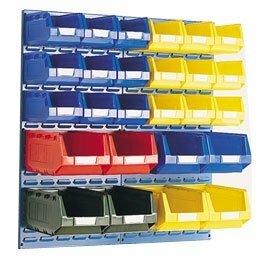 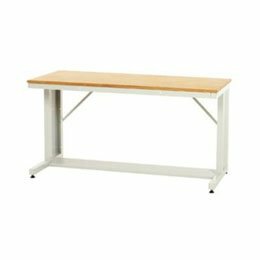 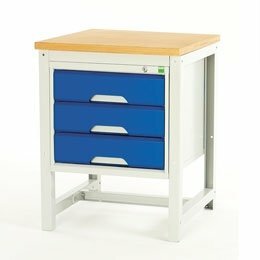 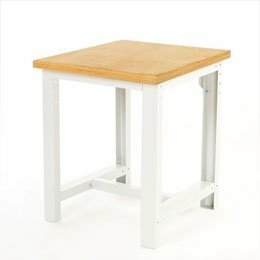 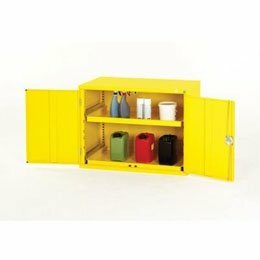 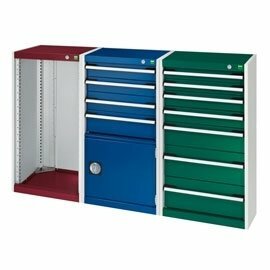 For example, with workbenches, you can choose from several different sizes, work surface materials, and opt for integrated storage drawers, cabinets and other storage accessories. 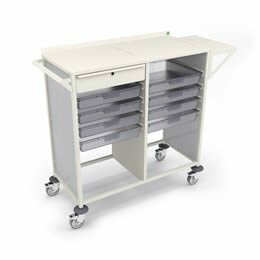 The modular nature of Bott equipment allows you to reconfigure your workspace layout whenever you desire and expand your layout with additional items as demand for your engineering expertise increases. 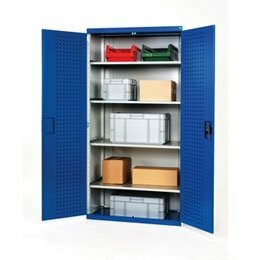 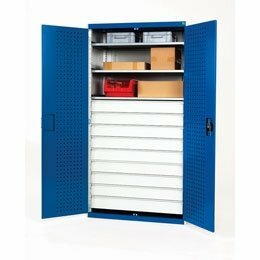 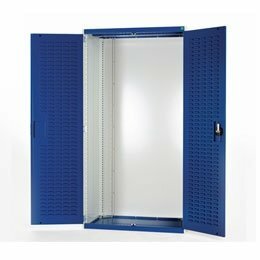 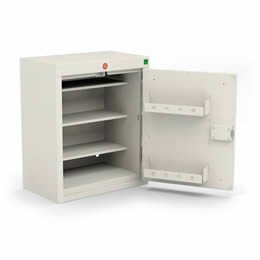 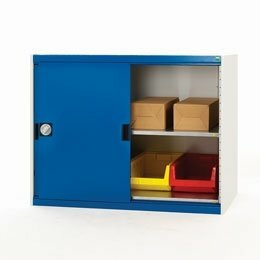 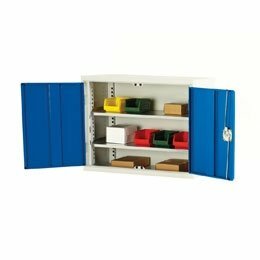 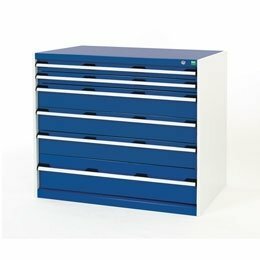 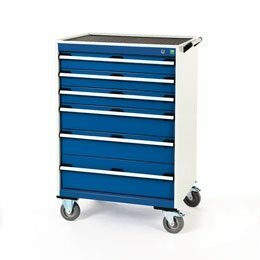 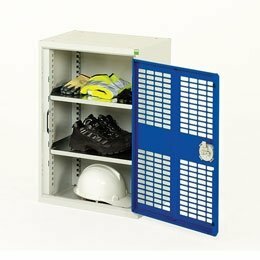 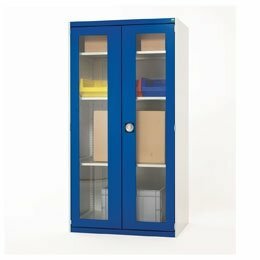 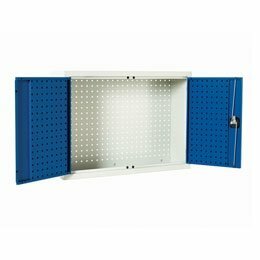 Safety features (such as drawer blocking mechanisms on Bott cabinets which only allow one drawer to be open at a time, preventing cabinet units from tipping over) are built in to avoid potential accidents in your engineering workspace, while locking mechanisms ensure secure storage of your valuable inventory of tools and components. 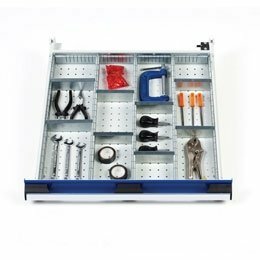 If you’re keen to install Bott equipment at your engineering firm but need guidance on the best products and/or layout to go for, SAC provide a Design and Installation service to help you make the most of your workshop space. 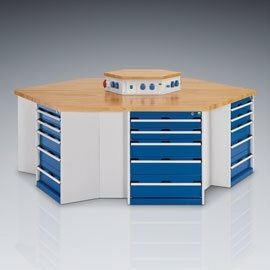 If your business is UK-based , a free site visit can be carried out for to discuss your particular requirements, and free 2D & 3D CAD can be created for you to provide a clear visual representation of your future workspace. 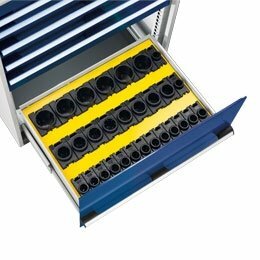 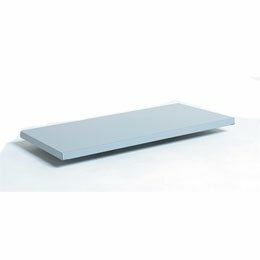 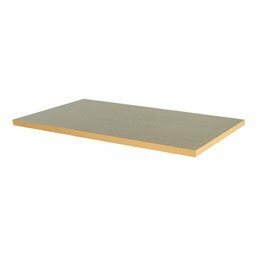 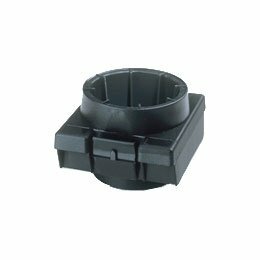 We can also provide you with a quote for the installation of your chosen Bott layout. 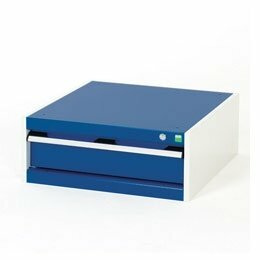 For more information call SAC today on 01794 835 615 .